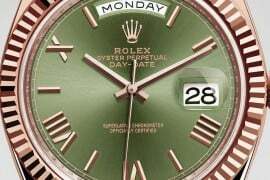 If you are looking for an exquisite and luxurious timepiece, a look at the new Datejust 36 mm timepieces from Rolex is a must. 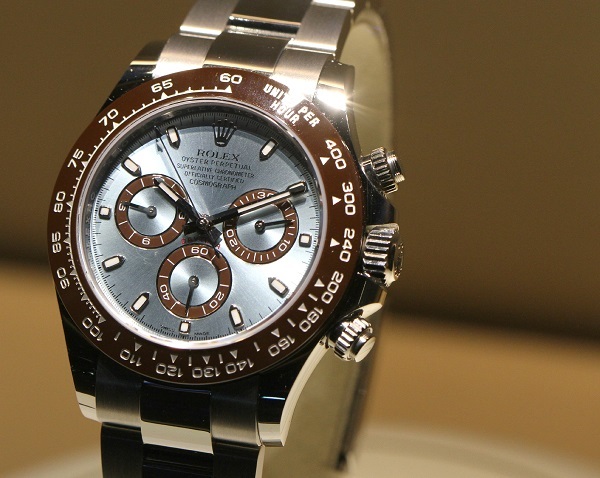 Unveiled by Rolex as part of their 2009 collection, the Datejust 36 mm timepieces are simply breath taking. 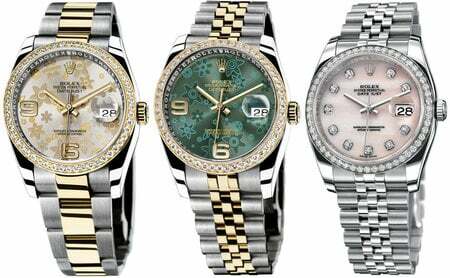 The perfect accessory for the modern yet classy woman of today, these timepieces are just amazing. 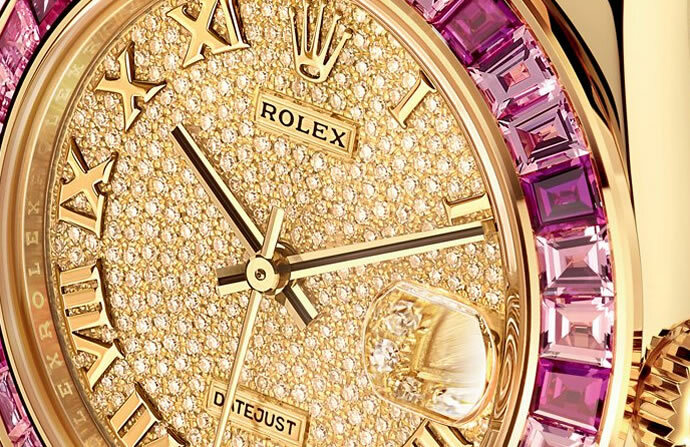 The 32 mm case with a bezel set with 52 brilliant-cut diamonds is perfect for every occasion and lifestyle. 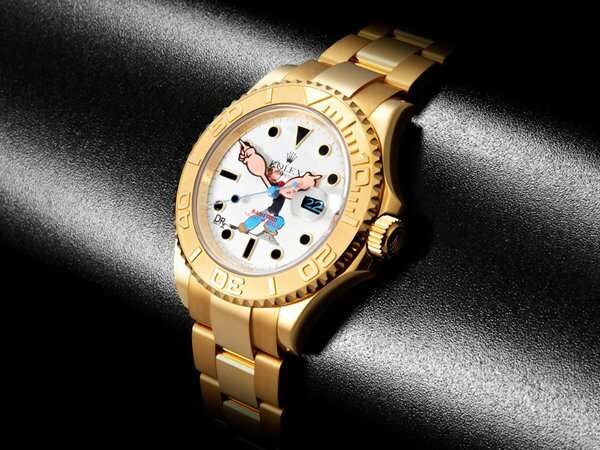 Powered by a movement entirely designed and manufactured by Rolex, the watch boasts of a 48 hour power reserve. 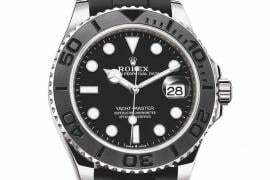 Available on an Oyster bracelet fitted with an Oysterclasp and Easylink extension link, or a Jubilee bracelet with a Crownclasp, these timepieces are water resistant up to 100 meters. 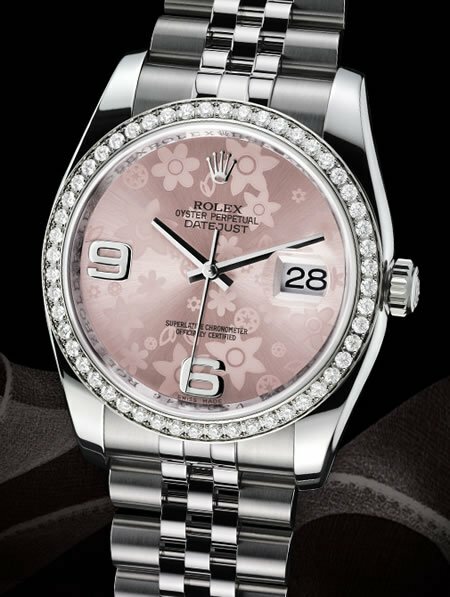 The Datejust 36 mm classic pieces are available in eight different models each featuring exquisite dials (four floral motif dials, two mother of pearl dials and two wave dials) that are sure to appeal to every woman. 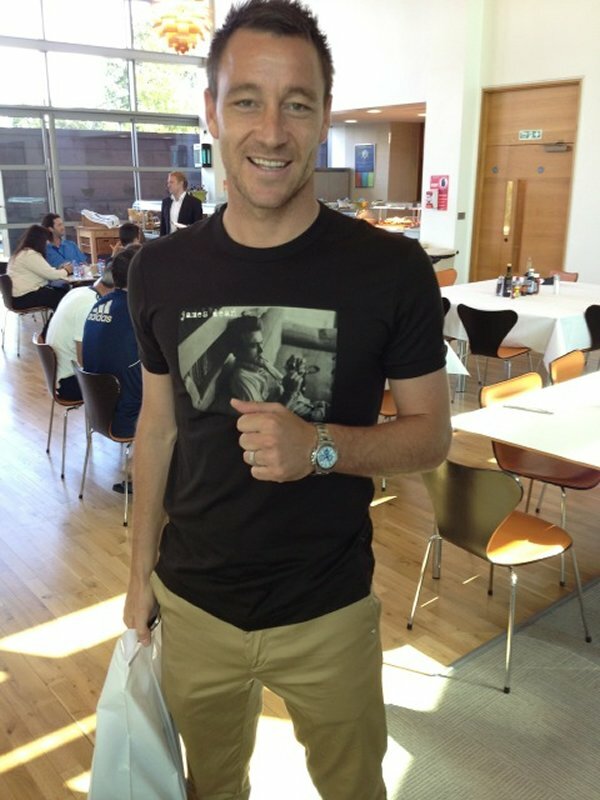 So choose the dial that matches your style and flaunt this accessory with great pride. 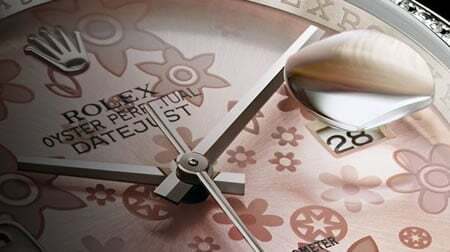 A truly exceptional timepiece, it will surely be a favorite among the ladies.